As the headlines of 'two animals survive ISIS' came out, many of you asked how you can help. The pictures and videos are horrific. 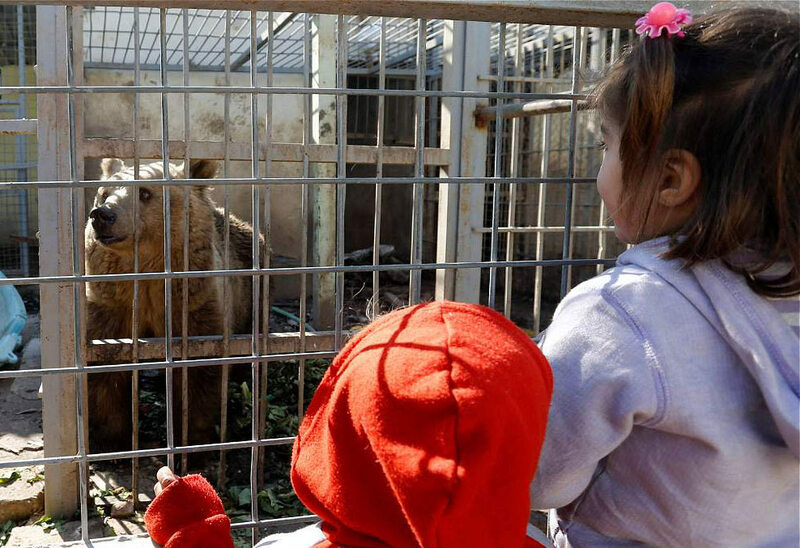 All other animals at the zoo escaped, starved or were killed during the fighting. 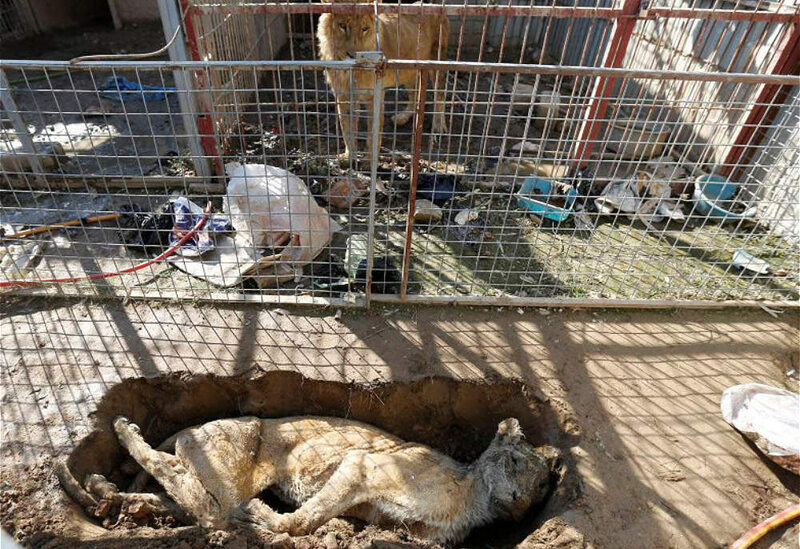 Pictures show a lion being buried outside of the enclosure. 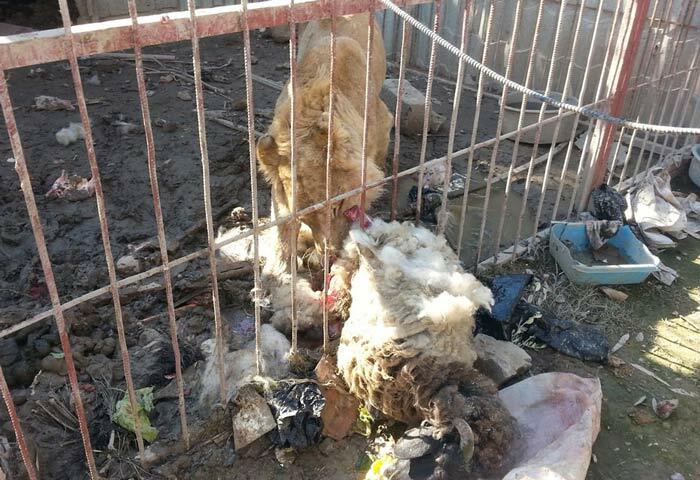 Working with the Kurdistan Organization for Animal Rights Protection (KOARP), we are providing funding to ensure these animals have the necessary food and water for the coming month, and offered assistance for veterinary care and finding a sanctuary for these two animals if they can be removed. We recently worked with KOARP to rescue Mano, a baby chimpanzee, who was kept not far from Mosul. Donations will be transferred to KOARP specifically to purchase fresh, clean food and water for this lion and bear for the coming month. Go to https://www.animalslebanon.org/mosulzoo now to donate.